You have the Holbein 150 Colored Pencils set but you finally used up one of the pencils, what should you do next? Finding the individual color to replace is not an easy task if you live outside Japan. That is why we’ve started a service where we purchase the individual pencils here in Japan and ship to your country. Service fee starts low as $5.00 USD and as an example, take a look at the estimated cost to ship Holbein colored pencils to your country. 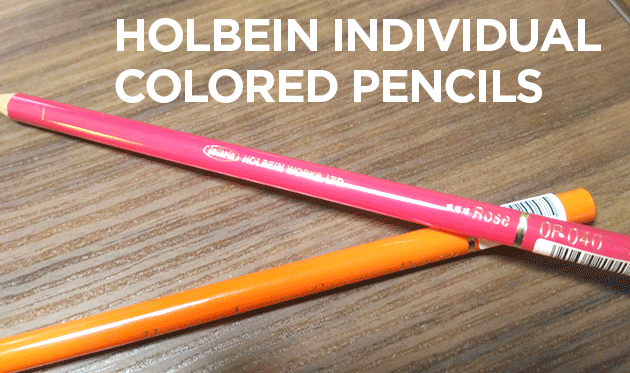 Please note that this service is not limited to colored pencils but any Holbein items you need replacing. Looks like a great service, thank you, will be in touch when I need some Holbein pencils. Hi , my name is Brenda from Tampa Fl , United States of America . I am told there is no open stock of Holbein colored pencils in my country to be bought. So before I go buying a full set I thought I would find out if you even mail to the US and what would it cost to ship to me . You can request a quote from this page. Bookmarking this page for when I’m ready to order! Do you also sell the 150 colored pencils set box? Similar to the prices you see from eBay. If interested, let me know. Thank you. Hi. I just ordered a few. When I first saw him do the pencils were $2.60. Now they are $3.24. Will they ever be priced lower than they are now? I need about 40 more. 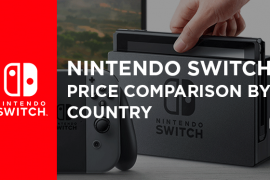 The overall cost (including shipping) is pretty much same as before. Send me an email and I can provide you a coupon code if you are purchasing that many. Do you have a colour chart of the Holbein I can download? Good morning from Australia,I have been given a set of 100 Holbein Pencils as a gift and would like to know if I can purchase single ones when needed and how much would each pencil cost to ship to here,also do you accept Pay Pal,thank you for your great site. I’ll be able to assist.